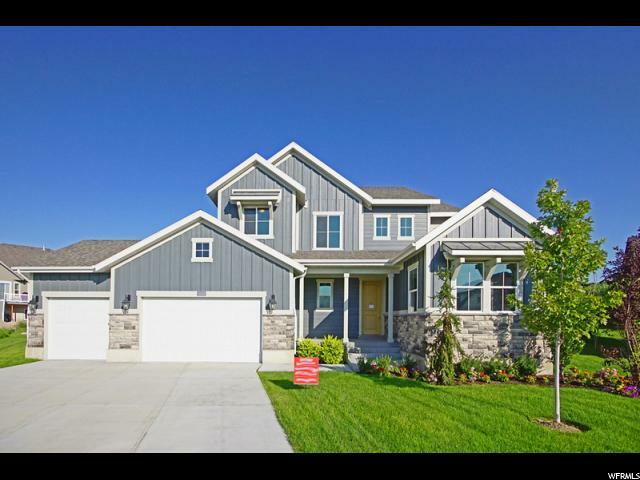 All IVORY CROSSING 1008 homes currently listed for sale in South Jordan as of 04/25/2019 are shown below. You can change the search criteria at any time by pressing the 'Change Search' button below. "Last home in one of our top selling communities! Come see this beautiful Mayflower Mountain model home! Located in a coveted South Jordan area near The District shopping and entertainment! This home includes so many great features such as 9 foot basement walls, 3 car garage with garage exit door, beautiful maple cabinets, stainless steel gas appliances, hanstone counters, textured walls, 2 tone paint, laminate flooring, upstairs loft area, mud room off the garage and much more!!!"